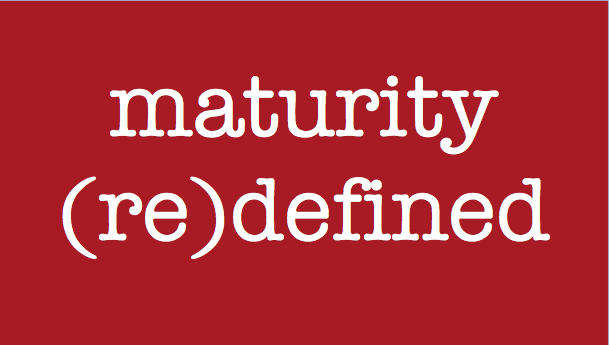 What is Maturity? Check Yourself ! - Something New Everyday! 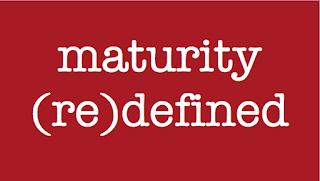 Home wisdom What is Maturity? Check Yourself ! Maturity is when you learn to "let go". Maturity is when you are able to drop "expectations" from a relationship and give for the sake of giving. Maturity is when you can differentiate between "need" and "want, and you can you can let go of your wants. Maturity is when you stop attaching "happiness" to material things.